If you couldn’t quite figure what this date signifies based on the letter Q, you need to visit an arcade quickly. 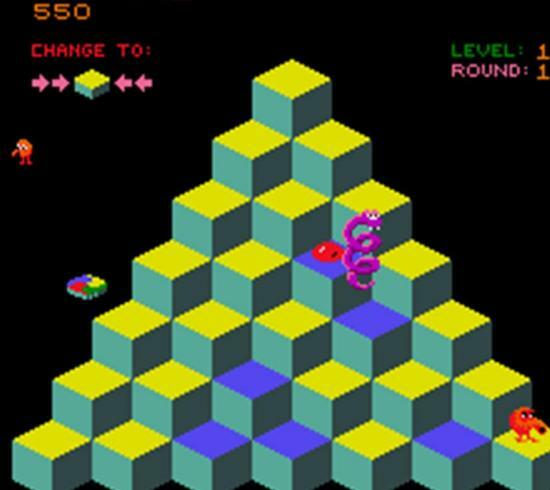 Q*bert, one of the most successful arcade games in history, was released to bowling alleys, pizza shops and movie theaters (oh, and arcades) across the country. 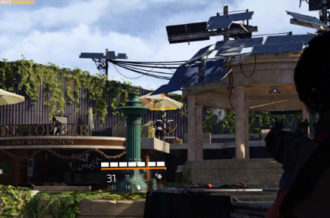 The game was praised at the time for its graphics, gameplay and fuzzy protagonist. The eponymous Q*bert is a little orange fellow who jumps from cube to cube in order to change their colors and was known to “curse” sometimes. 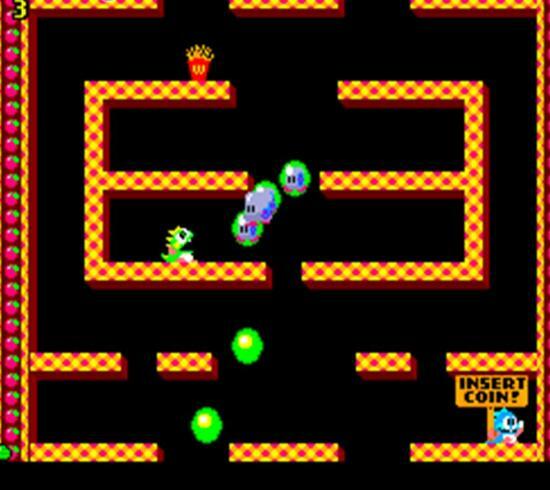 Gameplay was easy to comprehend, but more challenging with the inclusion of enemies and cubes changing color all the time that interfered with the goal. Q*bert isn’t the game’s only popular character — even the bad guys have gained popularity thanks to the Q*bert cartoon segment of Saturday Supercade on CBS. 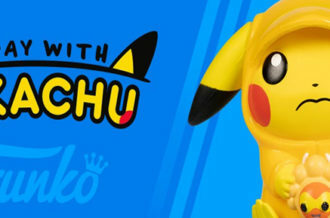 Not only did they appear in cartoons, but on lunch boxes, board games, toys and plush dolls. More recently the group appeared in Disney’s Wreck-It Ralph as minor supporting characters. 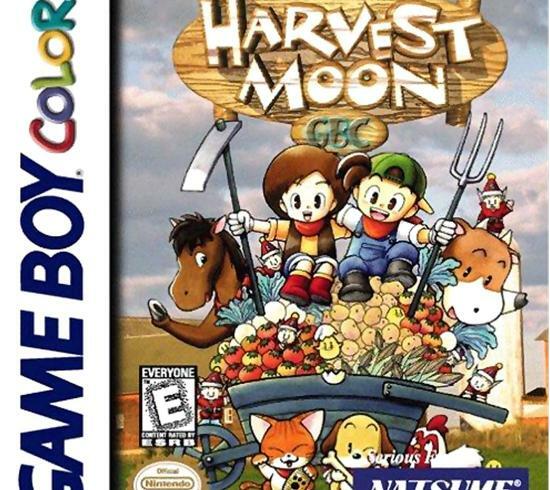 Released a year after the monochrome version, Harvest Moon GBC was the fourth installment of the franchise and second available on a handheld system. This series is all about tending to your farm and livestock. If your crops aren’t selling, you’ll get shut down with a game over or maybe someone else will build a strip mall on your land. The goal is to become Ranch Master and keep your grandfather’s farm and legacy alive. There’s no marriage aspect found in the Game Boy game, allowing for more time to work on the farm. Harvest Moon GBC brought freshness to the fields. A better idea can be had of what’s being harvested thanks to the color as opposed to grey blocks on the Game Boy. Reviews were positive, calling it a wonderful follow-up to the SNES version. Who would have thought the farming genre would become so popular? All it took was a programmable calculator and Ron Gilbert was hooked. He became fascinated by how such a small device could support a simple guessing game and react to his choices. At age 15, he tried replicating the frames from arcade games onto a home computer. This hobby turned into a career when he sold a program to a company who, in turn, hired him. 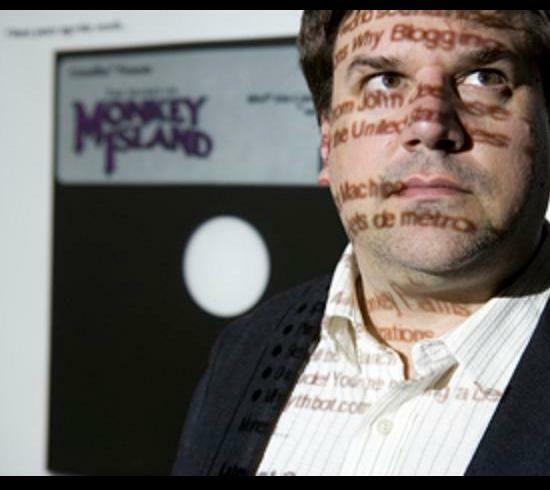 After that company went out of business, Ron joined the big time at LucasArts and designed The Secret of Monkey Island, which gained a lot of attention and numerous industry awards. In 1992, Ron founded Humongous Entertainment, who produced many kid-friendly point-and-click games such as Putt-Putt and Freddi Fish. 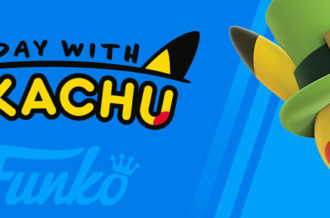 He has founded other companies and was named one of the most influential people of all time by Computer Gaming World. Ron’s latest title, The Cave, is set for release in January and borrows many elements from his earlier works. Remember when the Apocalypse was supposed to happen? 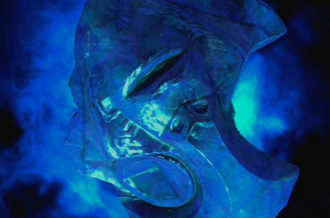 It’s hard to recall because there have been so many supposed dates of destruction that it’s grown tiresome. 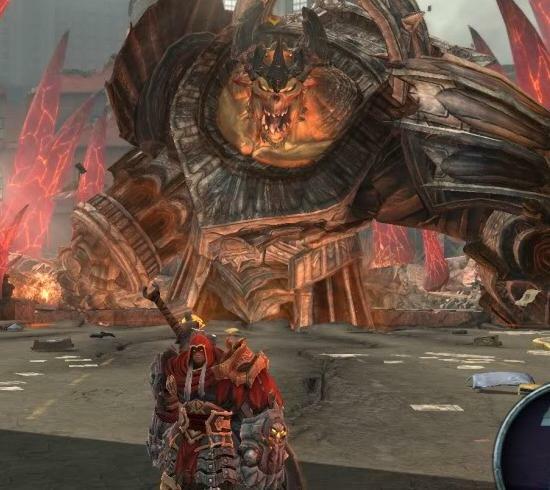 But, perhaps the best news to come out of the end of the world has been Darksiders, a game inspired by those very events. Players take on the role of War, one of the Four Horsemen of the Apocalypse, as he seeks to destroy the one responsible for starting the Battle of Armageddon too early. The game combined elements from other games such as Devil May Cry, God of War and The Legend of Zelda and received high marks across the board. 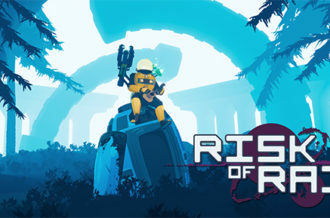 The replay value and original idea for the game made it a worthy purchase for gamers regardless of genre. The title sold more than one million copies and its success produced a sequel which arrived in 2012.